The Free Syrian Army’s Jaysh Al-Izza faction launched an attack on the Syrian Arab Army (SAA) stronghold of Al-Suqaylabiyeh this morning, following a fierce exchange at this front last night. According to a military source in nearby Mhardeh, Jaysh Al-Izza heavily shelled Al-Suqaylabiyeh in northwestern Hama, prompting the National Defense Forces (NDF) and Syrian Army to respond with a barrage of missiles of their own. Clashes erupted between the Iraqi federal police and Iran-backed militias in Mosul on Sunday. 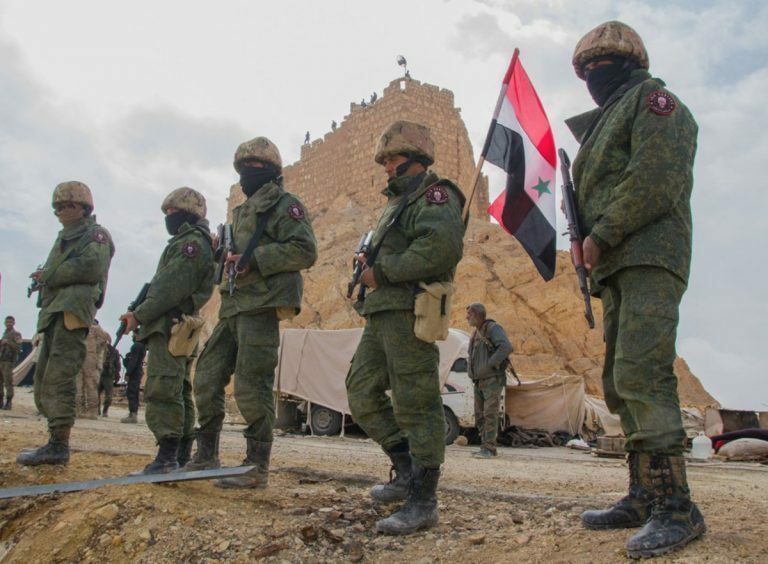 A large number of Islamic State (ISIS/ISIL/IS/Daesh) fighters have escaped the Baghouz pocket in eastern Deir Ezzor and made their way to the Palmyra countryside, a military source near the ancient city told Al-Masdar News last night. According to the military source, the Islamic State fighters have now taken refuge in the desert region near the T-2 Pumping Station, which was previously under the control until the Syrian Arab Army (SAA) launched their offensive to capture Albukamal in southeast Deir Ezzor. The Yemeni military has been embroiled in a battle with the Houthi militias that caused causalities on both sides but has brought the government one step closer to securing Al Dhalea province, a strategically important area between Aden and Sanaa, the Yemeni capital. The clashes come in light of a massive Houthi redeployment where they have transferred more than three brigades from the port city of Hodeidah to Al Dhalea.